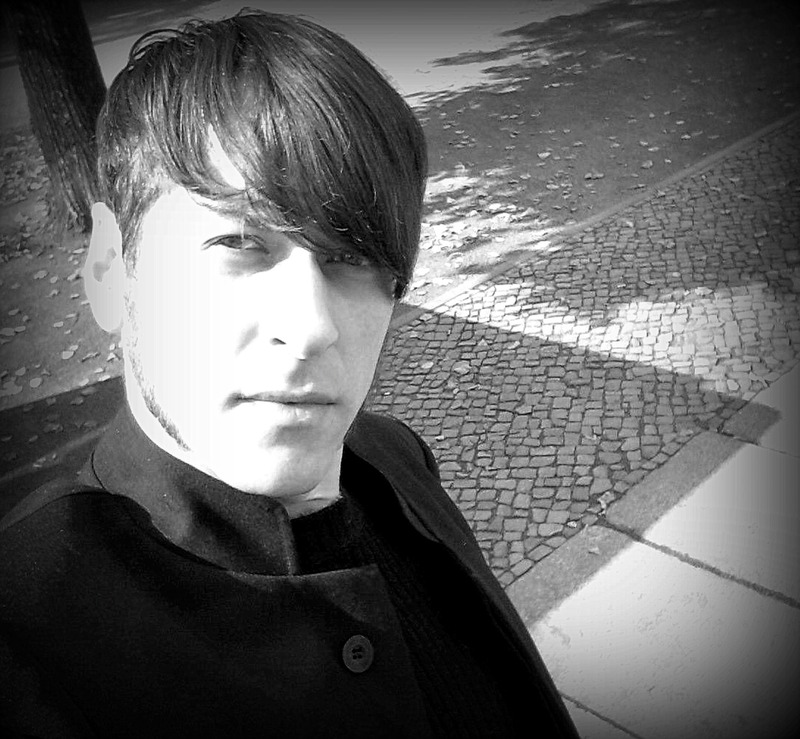 The Berlin based producer m.i.c.r.o. 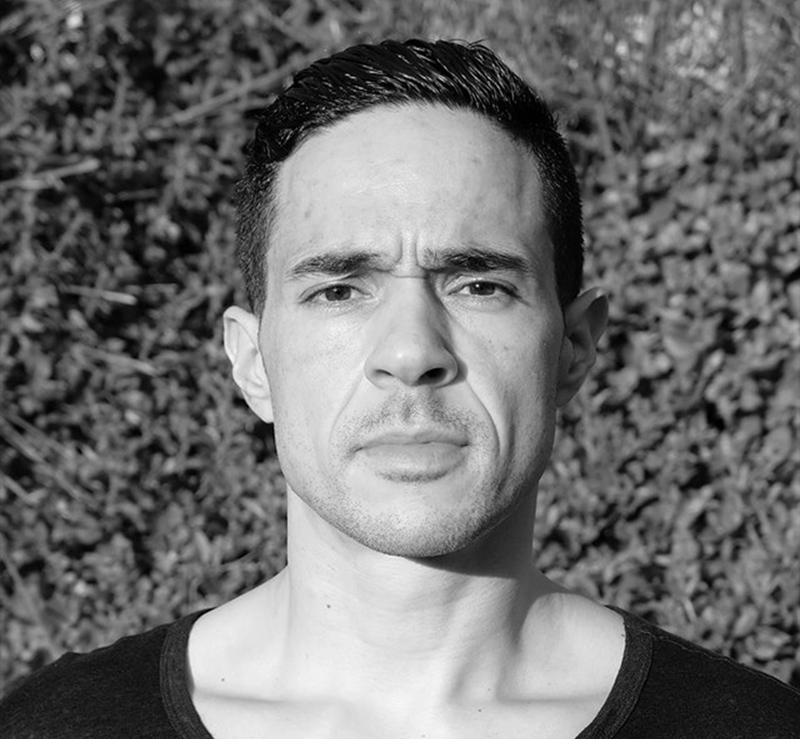 made end of the 90s his first experiences with techno music at the legendary Tresor Club. Inspired by that he began to learn the basics of music production, started to build up his own studio and developed over years his own definition of techno – impelling grooving beats, combined with deep atmospheric and dark sounds. Additionally his music is characterized by his attention to detail. Today he produces his very own unmistakeable music style and the end of the flagpole seems far from being achieved. Kenny Mitchell is the original Brooklyn Boy Wonder, now living in England. He Djed his first party back in 1986, and hasn’t stop since that time! Kenny was part of the early NYC Underground Rave Crew and blasted out of NYC to regularly play at worlds best clubs and festivals. He started the famed Big Hug and Freaks N Friends parties in NYC, that are still talked about with great respect. Kenny has toured with Platinum Selling Bands, and been filmed by MTV on 2 World DJ Tours with sold out shows across Germany, Japan and the UK. The BBC (UK), Channel 4(UK) and VIVA (EU) have done TV features on him and his musical/spiritual journey. Taking Green Velvet’s words from the track Shake & Pop… Kenny “likes Electro, House and Techno”, but expect to hear this NYC Native mix it up with as much Brooklyn as Berlin. Along side his solo dj work, Kenny also teams up with the famed Russ Jones of London’s Hackney Globetrotter/Future World Funk status to create Tropical mayhem on Soundsystems across cities near you! 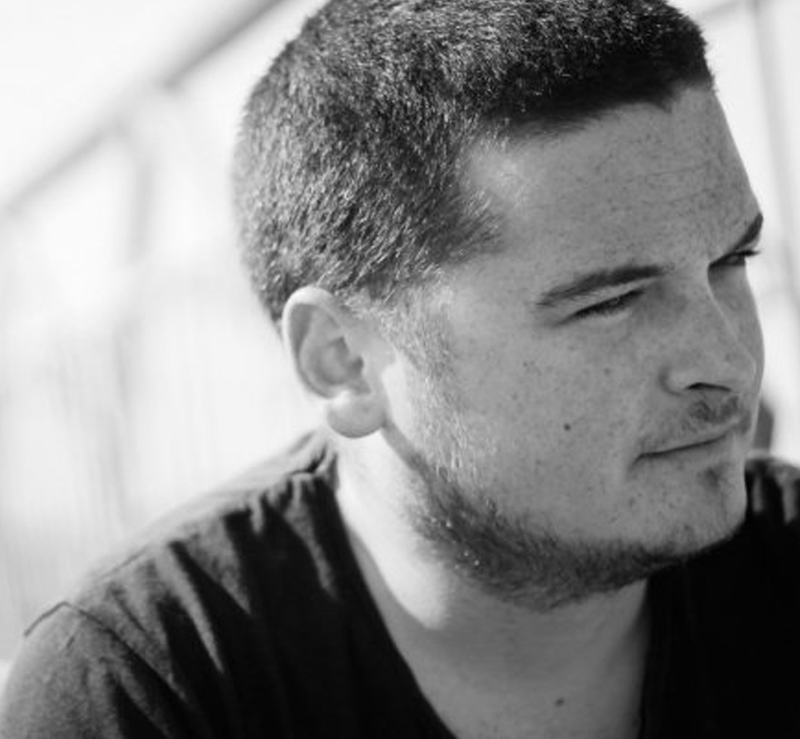 As a Producer and Remixer, Kenny has an extensive list of releases. 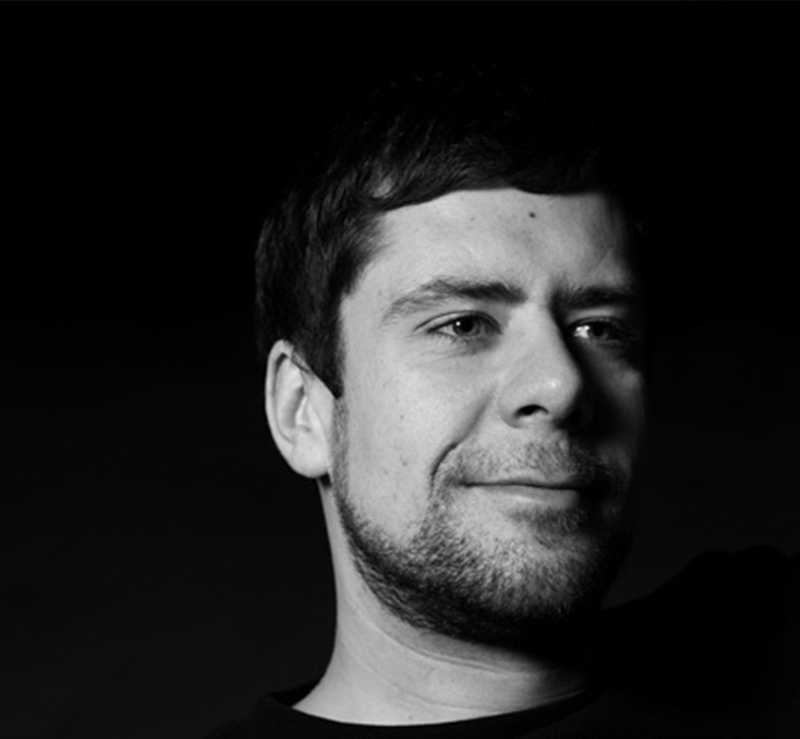 He produces and performs under the names: !ALLCITY!, Deeptilt, Bus2Berlin and Haus of Ninja. Kenny has just released 2 Remixes and an EP on the infamous it_Tizz Recordings and Remixes coming out on Vicious Music,Big Sky, and Tehillah Rec. And to keep things really moving, Kenny just signed an amazing deal with London’s Super label: Loungin‘ Records. This last signing has Kenny neck and neck with the Heavy Weights Trevor Loveys, Herve, Switch and Oliver$ ! He has also inked a deal with the publishing power house of BIG SKY SONG. So expect to hear Kenny’s music in all the right places! In his down time, Kenny is putting together his dream team live band and show to tour 2012. Influenced by mixtapes from Duran Duran, Depeche Mode and similar artists, Coutis made his first experiences with Acid House in the late 1980s. His interest for more had been aroused and he started visiting clubs in the early 1990’s, where he got strongly influenced by Techno and House Music. His passion for electronic music reached the next level. A few years later he started spinning his first records and learned the basics of music production in a small bedroom stodio of a friend. From that piont on things started happening really fast: Courtis began playing regularily at many Clubs between Bonn and Cologne and organized an own party series. Furthermore he started producing music, set up his own studio and founded the label ‚Delikt‘ in 2012.